Photo Source: The Seed Co. Most Mgbolizia speakers live within the southeastern Nigerian state of Ebonyi, one of the most agriculturally productive regions in the entire nation. People in the region make their living growing crops like rice, yams, cassava, maize, cocoa, groundnuts (peanuts) and oil palms. The rich red soil also contains abundant mineral resources including salt, zinc, lead and limestone. In fact, the state is called the "Salt of the Nation" because of its large saline deposits. Many of the Mgbolizia people of Nigeria still follow African traditional religious beliefs, and some are adherents of Islam. Scripture in the peoples' mother tongue has the potential to impact their hearts and lives in a way that nothing else can, bringing them to salvation in Jesus Christ. 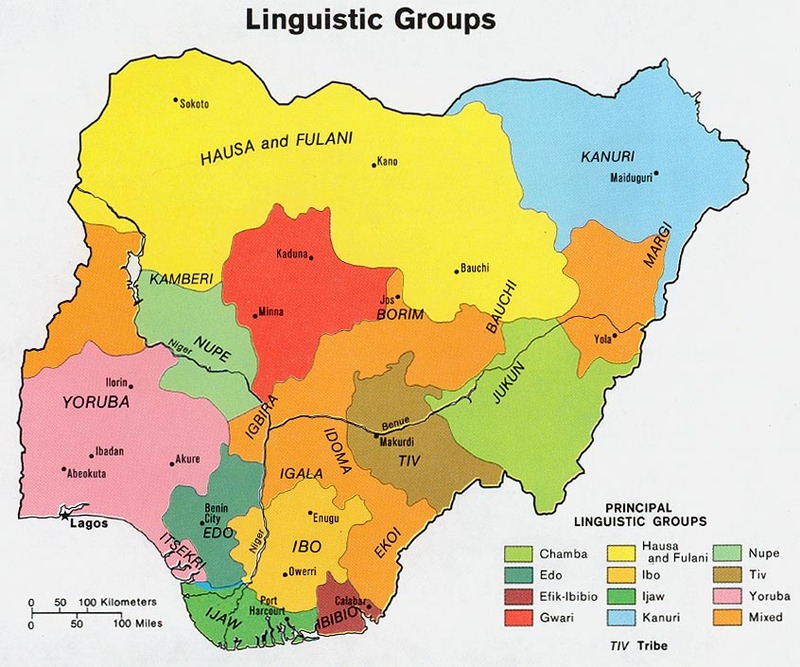 Translators have been working in the neighboring related languages of Izii, Ezaa and Ikwo since 1964. A Mgbolizia team began work in the late 80s. After the study and analysis of the language, they established an alphabet and produced some literacy publications, but the work dwindled and stopped over time. Now it is beginning again with renewed vigor. Mgbolizia Christians have set aside long-held social and religious prejudices to work with their neighbors. Denominations are cooperating in the translation efforts, and churches are encouraging their members to use the translated Scriptures. Local education authorities have also shown support for the project, and interest in a literacy program for schools greatly exceeded expectations. * Scripture Prayers for the Mgbo in Nigeria. Photo Source The Seed Co.